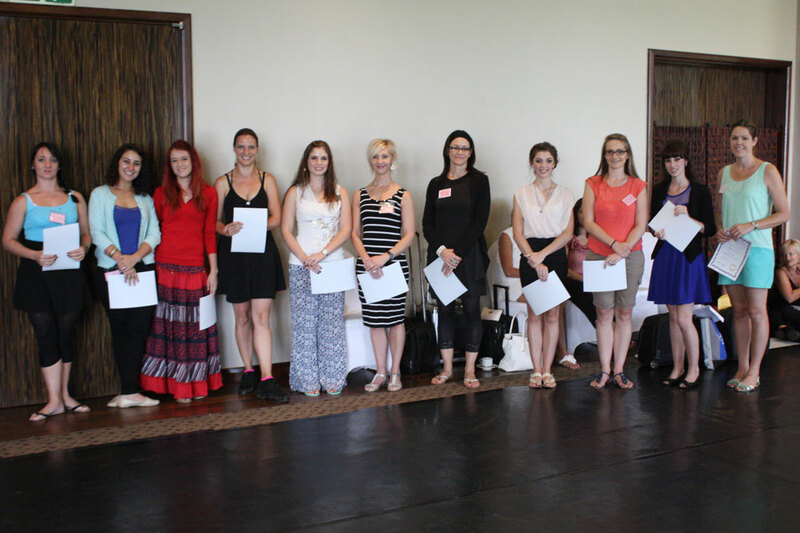 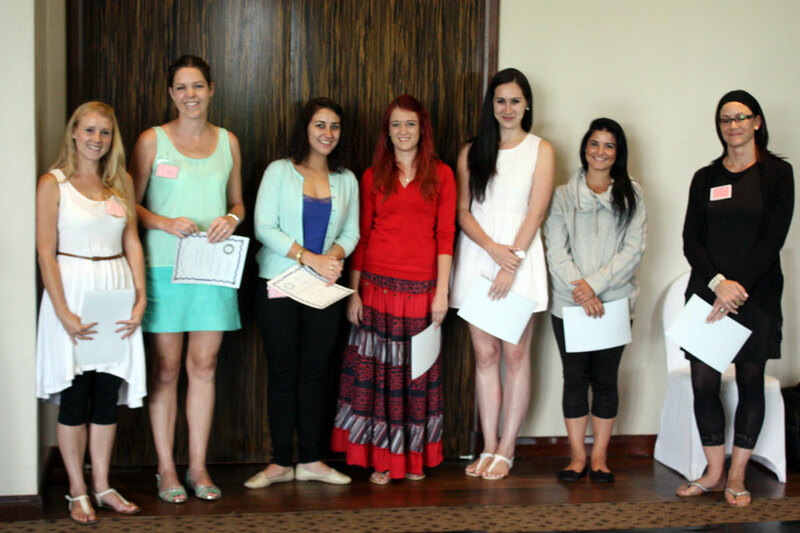 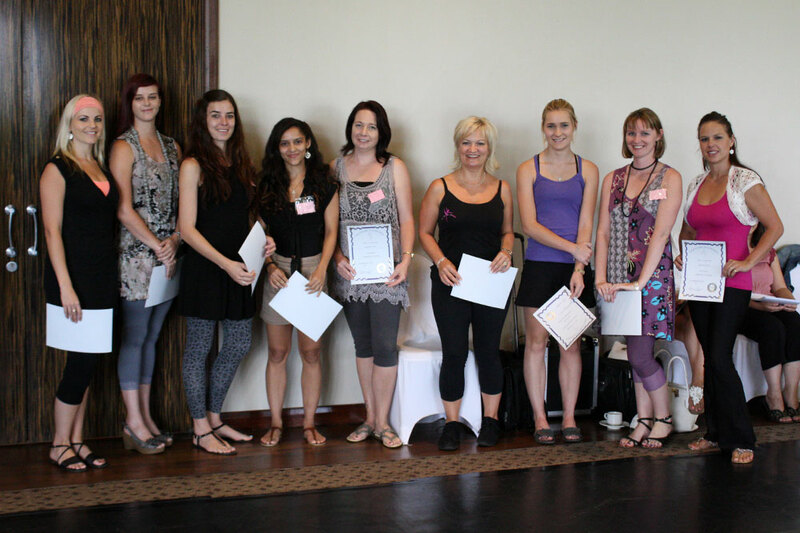 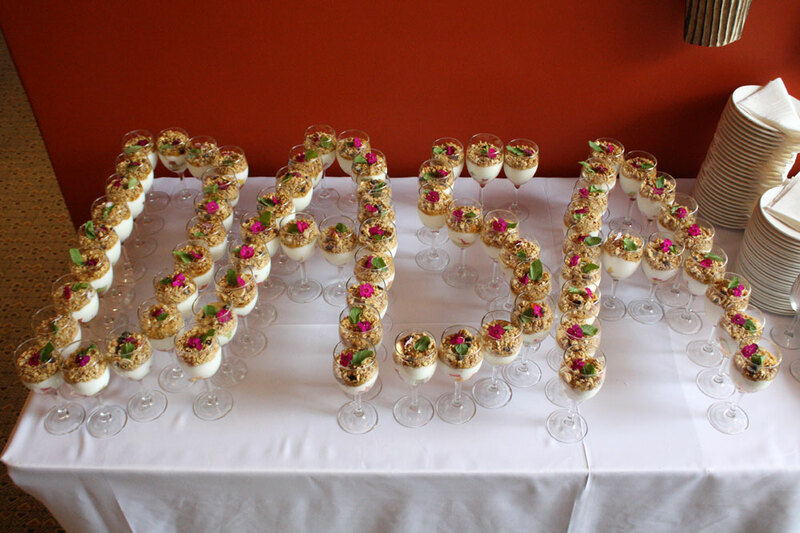 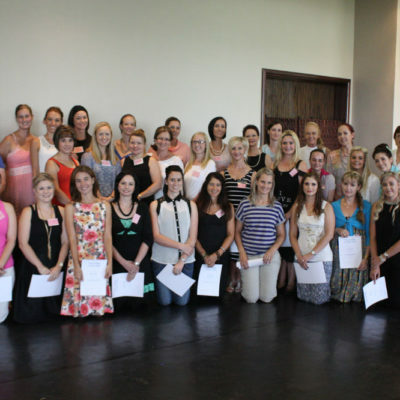 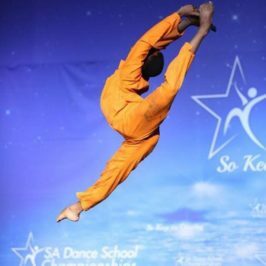 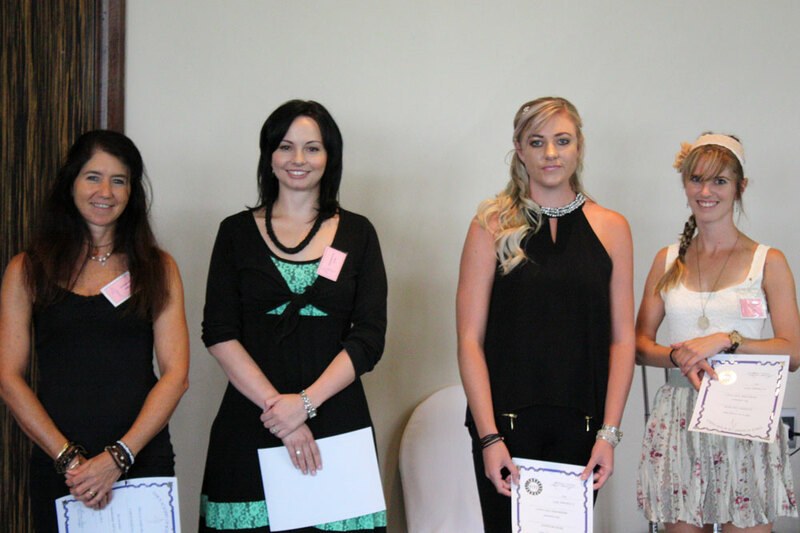 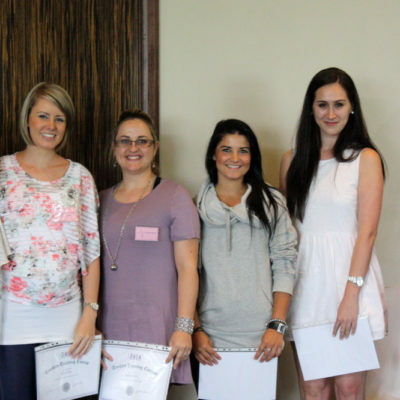 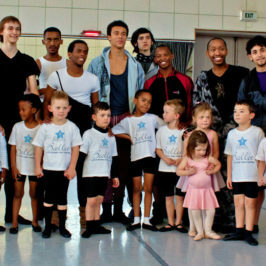 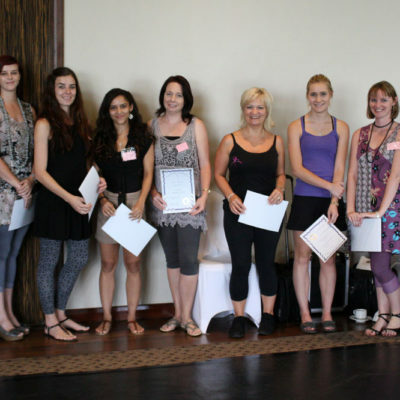 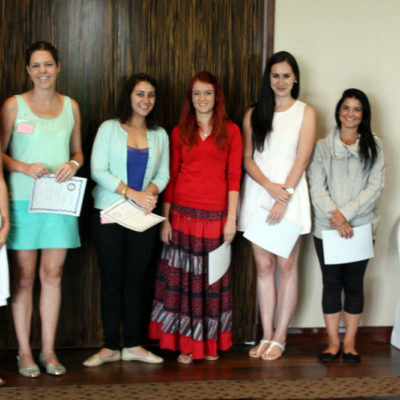 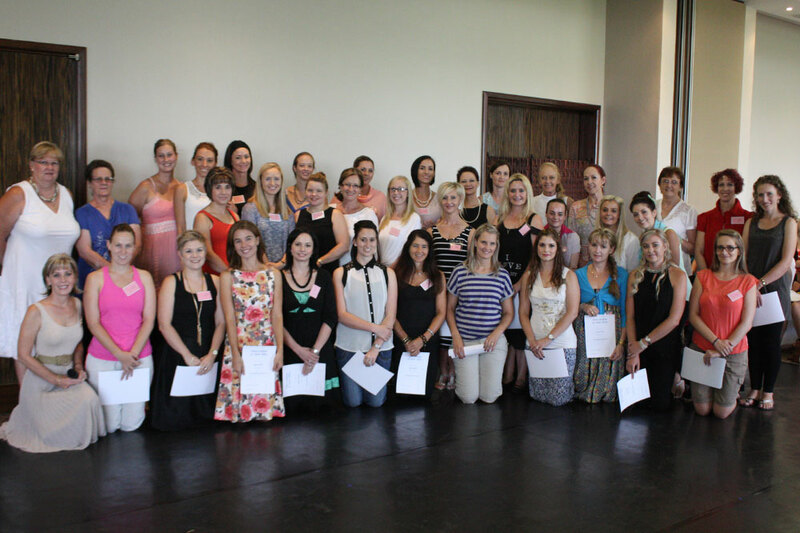 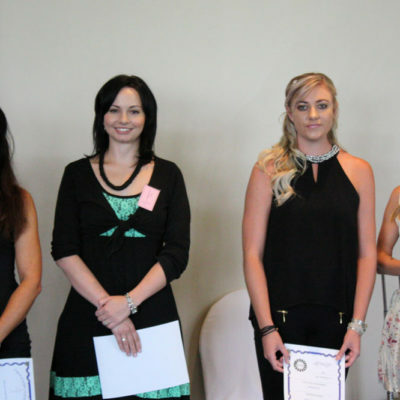 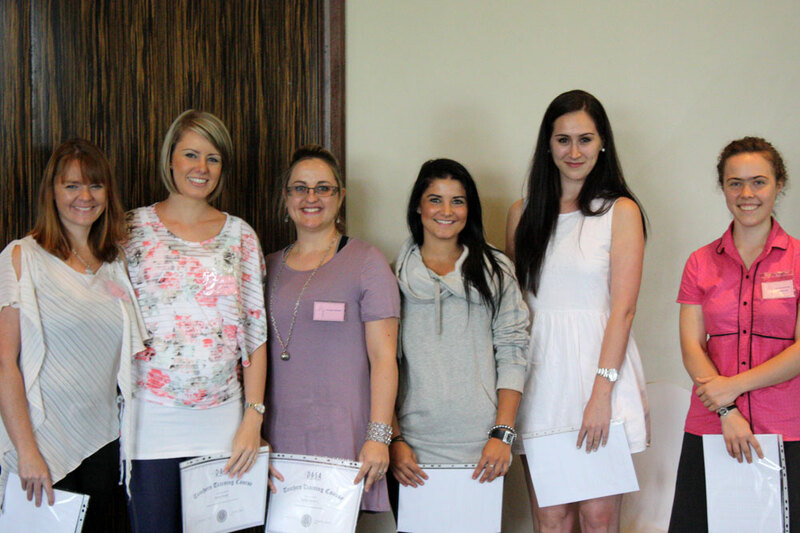 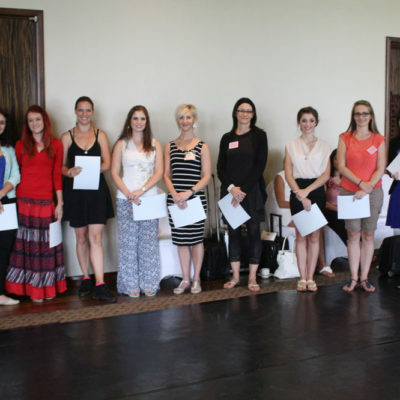 On 20 and 21 February, over a hundred ballet teachers from across South Africa gathered at Serengeti Golf and Wildlife Estate, Kempton Park, Johannesburg for the annual Dance Academy of South Africa Convention. 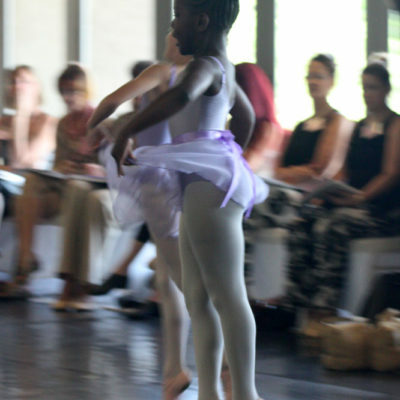 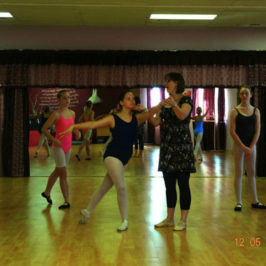 Presented by the DASA directors, each ballet grade from Pre Primary to Grade 6 was demonstrated by dancers from various studios and after each session the teachers were given the opportunity to ask questions regarding the syllabi. 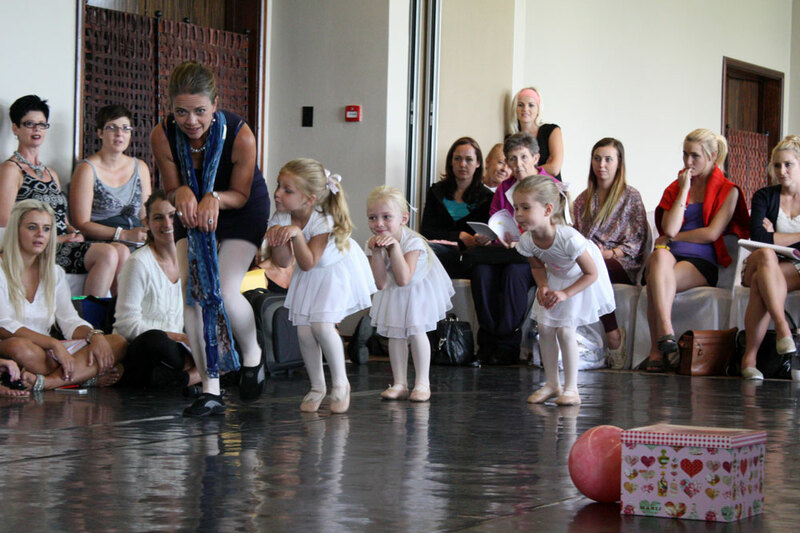 On Saturday, to the delight of all present, a wonderful new syllabus, Classical Movement for Toddlers, was introduced and demonstrated. 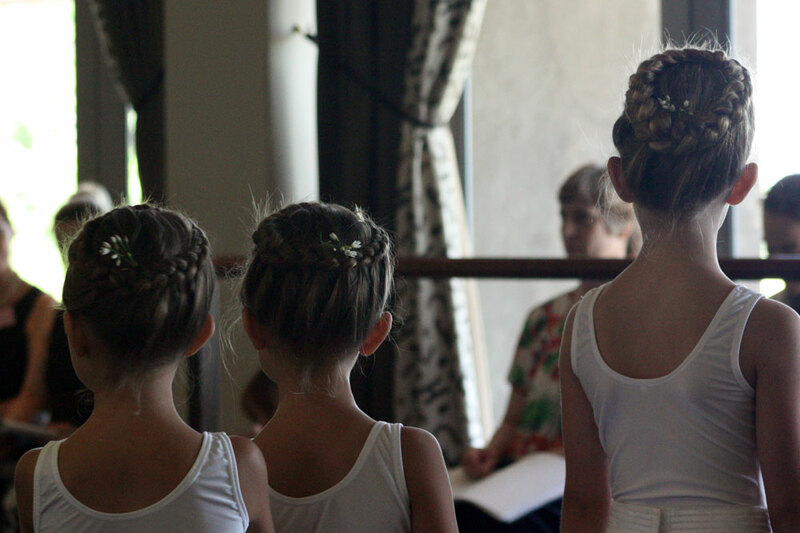 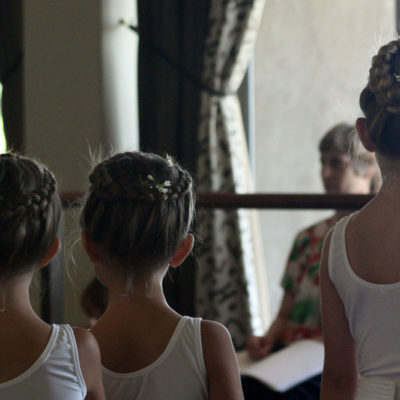 The new syllabus fills the increasing demand for ballet aimed at children younger than four years who are not yet ready for the Tiny Tots 1 syllabus. 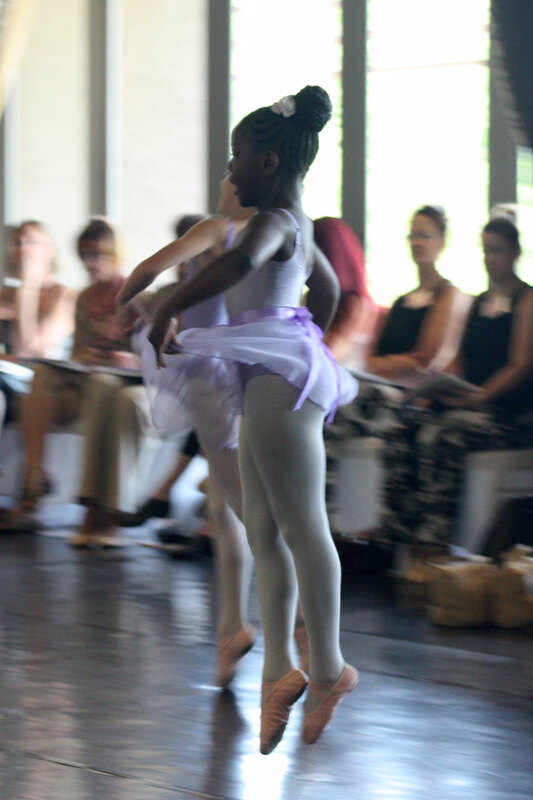 The well organised convention was closed with a presentation by Joburg Ballet, which included a wonderful performance by prima ballerina Burnise Silvius.